The Insulation Knife, with its specially designed cutting blade, for clean and accurate cuts through all fibre insulation materials. 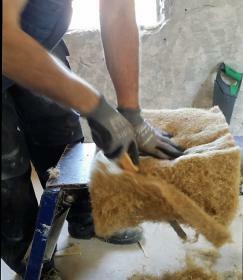 The Insulation Knife is a professional tool for the D.I.Y market. 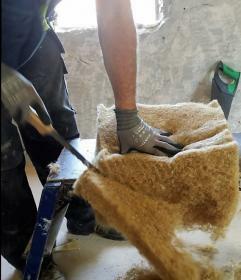 The Insulation Knife is suitable for all fibre insulation like Thermo Hemp, Sheep wool and Woodfibre insulation.